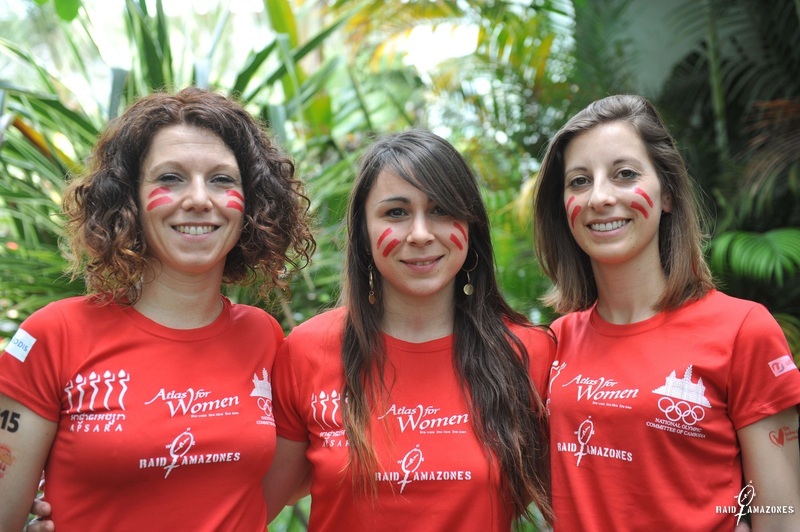 Last month, 3 brave ladies, Anne Teillard, Emilie Duret and Melanie Roussel from Ultima France participated in the Raid Amazones in Cambodia, and finished in an impressive 4th place! They also managed to raise 3,500 Euro for us. We recently participated in the Raid Amazones that took place in Cambodia. We had a sensational adventure in a beautiful country with very smiling inhabitants. This raid allowed us to get to know each other, to share great moments together and to excel ourselves in the sport trials. We lived each moment to the full and our leitmotiv was to have fun. It was great to receive encouragements from friends, family, colleagues and other amazons. This enabled us to hold despite the tiredness. We are pleased to have supported the Andrew Grene Foundation. Of course, a big thank you to all our sponsors without whom this adventure would not have occurred.